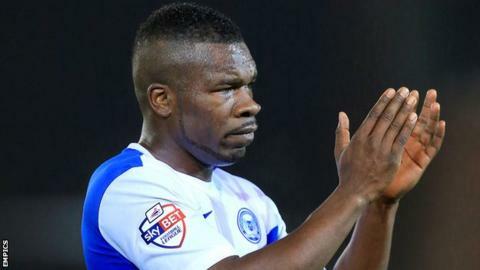 Bradford City striker Aaron Mclean has returned to Peterborough United on loan until the end of the season. The 31-year-old had spent the last three months on loan at Posh, scoring once in 10 games. He left London Road to join Hull five years ago and moved to Bradford in January last year. "We can extend it if we get to the play-offs. He's a great lad," Posh boss Darren Ferguson told BBC Radio Cambridgeshire. "As a manager you couldn't wish for any more from a player in terms of how he goes about his job."